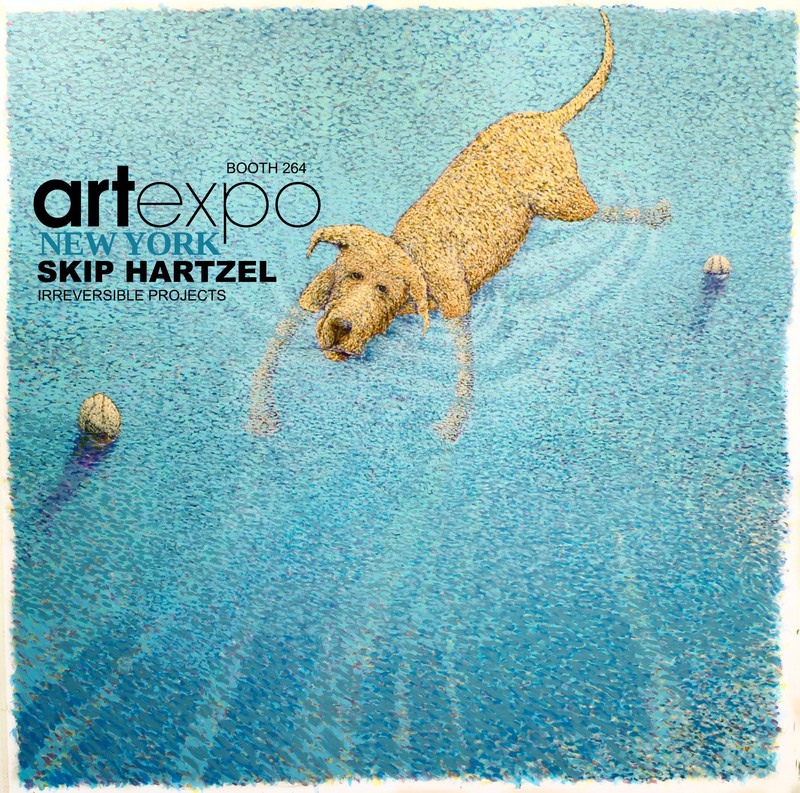 HomeNewsOpening new exhibition SKIP HARTZELL booth 264 ARTEXPO NEW YORK from Thursday, April 19th to Sunday, April 22nd. Redwood Media Group, the nation’s leader in exhibitions and event production, media, and marketing for the global fine art community, announces its highly anticipated four-day annual showcase and most coveted fine art experience that marks an unprecedented 40-year anniversary milestone. Artexpo New York returns to Pier 94, located at 711 12th Avenue in Manhattan, from Thursday, April 19th to Sunday, April 22nd. Exhibitor or trade registration and purchasing of show passes or general admission tickets is now open at www.artexponewyork.com.